Sometimes you want to watch a video on your phone, but you've also got some serious business to handle. So, what's a busy slacker to do? 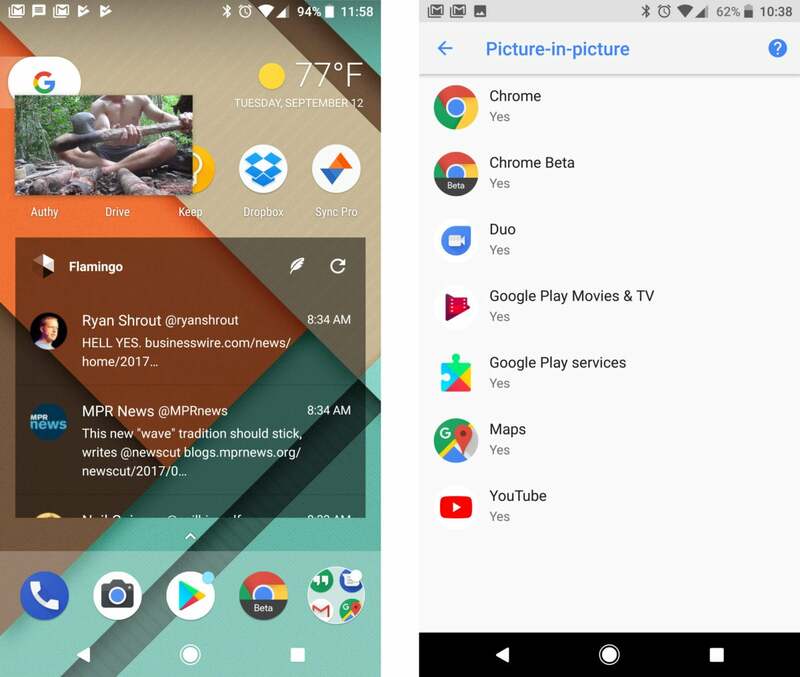 Google added split-screen mode for apps in Nougat, but that wasn't designed with video playback in mind. Oreo finally makes video playback more friendly with the addition of picture-in-picture (PiP) mode on phones and tablets. The only issue is knowing when and how to use this feature. To launch picture-in-picture mode, just tap the home button. Okay, that sounds easy, but there's more to it. You need to be watching a video or other live content that is enabled for PiP. Additionally, the app needs to have support for the new API in Oreo. We're still in the early days, so it's mostly Google apps that work with PiP. YouTube will work, but only if you have YouTube Red. Maps will use PiP for navigation if you tap the home button. 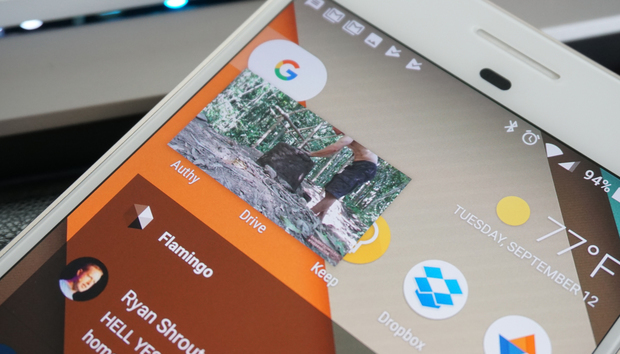 Chrome, Play Movies, and Duo all do PiP for videos. VLC has PiP mode in the beta build of the app. When PiP mode is active, the floating video window can be dragged around the screen, but it always sticks to the closest edge of the screen. The video is small, but it's borderless, and the controls are hidden to save space. You can tap on the video to get playback controls, as well as buttons to return to the full-screen app and an "x" to close the video immediately. Note that PiP mode won't start if you have a video paused and tap the home button. However, you can pause the PiP video at any time and return to it later without opening the full app again. Find out which apps have PiP in your settings. More apps will add support for picture-in-picture mode over time. In fact, there might be some apps you don't want to have play in PiP at all. You can disable PiP for any app, but you need to dig deep. Head into Settings > Apps > Advanced > Special app access > Picture-in-picture. This menu is handy for another reason: It lists all the apps on your device that support picture-in-picture. Because there's no indication while using an app that it supports PiP, you might want to take an occasional trip into this remote corner of the settings to see if any new apps have gained PiP support.